Dedicated to St. Cuthbert (the patron Saint of Northumberland) and founded in 995 with the present cathedral founded in 1093, Durham Cathedral is a masterpiece of Norman architecture. 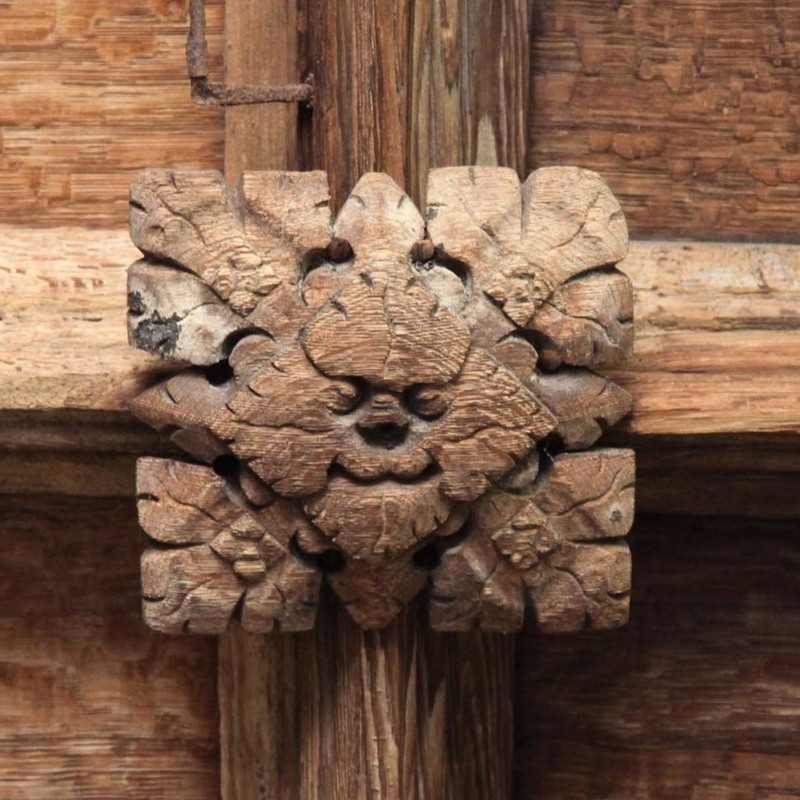 On a recent visit, my interest took me to the beautifully carved shields, animals and angel Bosses on the Cloister‘s oak-panelled ceilings, in particular the foliate heads. I can’t actually locate the exact time they would have been carved: The Cloister was laid out when the Cathedral was begun in 1093, though much of it now dates from the 15th century onwards. 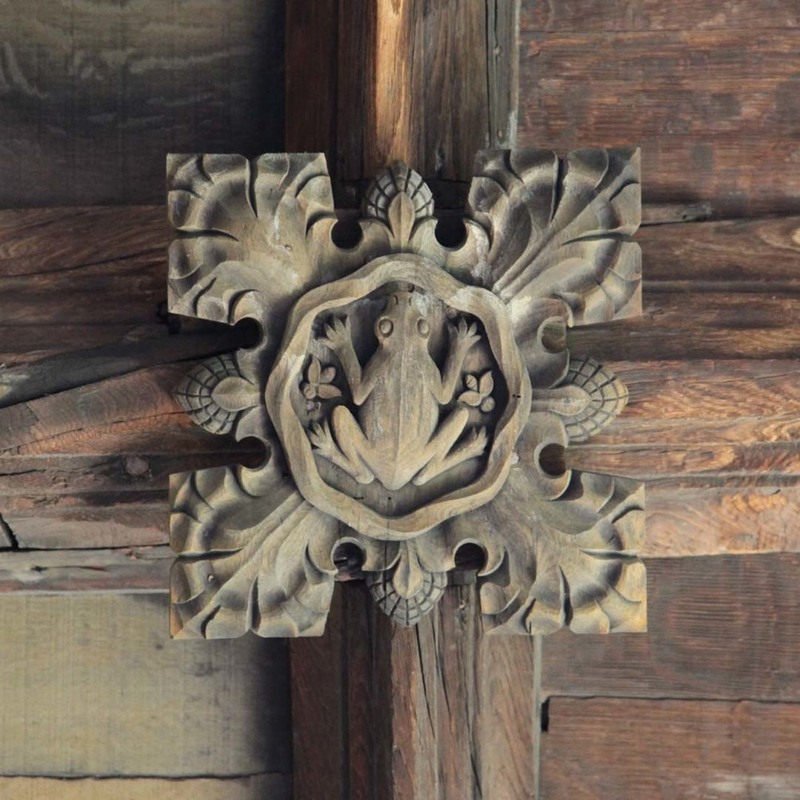 There’s something uncanny about these ‘Pagan’ Green Man figures (pre dating Christian beliefs) adorning the ceilings in such volume. In a similar way to the Yew Tree being ever present in Church graveyards, early Christian missionaries often adopted and adapted local gods, religious dates and events, to encourage the flock in converting to their faith. 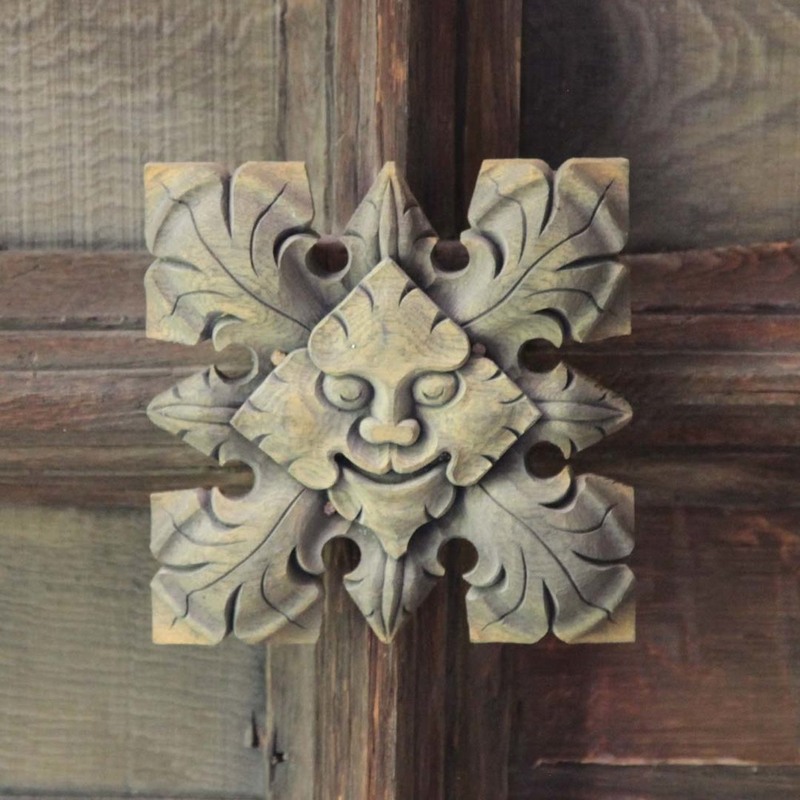 The prelude to John Matthews “The Quest for the Green Man” reads: “The Green Man is a wondrous and mysterious being who wears many disguises—vegetative, animal, human, and superhuman. For the preliterate world he embodied the unfolding cycle of greenness and growth… upon which all life depended… of a mythic hero who transcends death…” death and rebirth being central to so many religions. 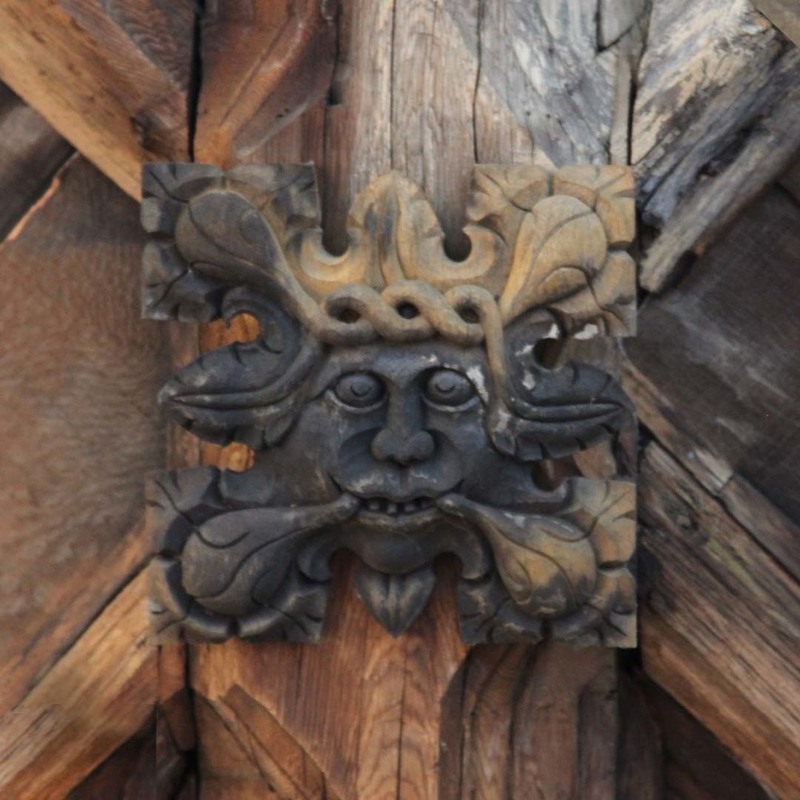 In legend and mythology the Green Man shares many similarities with John Barleycorn, Shakespeare’s Puck, Tolkein’s Ent, Jack In The Green and even Robin Hood to name a handful (my favourite mythical figure is the Wodewose or “wild man of the woods”).